Now that the weather is feeling nicer, I have been spending more time on our back deck. 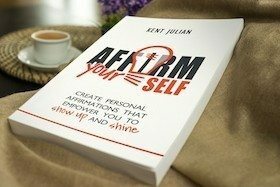 The other day, while leading my life from quiet, I read a number of thoughts on success from the vantage point of several different authors. One article in Success Magazine by John Maxwell really grabbed my attention. 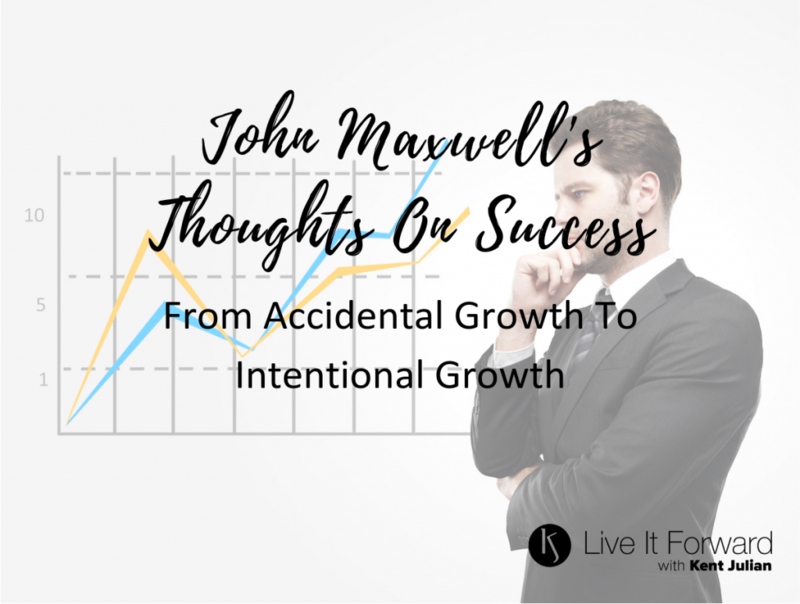 In it, Maxwell shares several thoughts on success, but the one that caught my eye was his advice on how to “Change from Accidental Growth to Intentional Growth.” It’s filled with DREAM to DO ideas! People tend to get into ruts in life. They get in an easy groove, and they don’t try to break out of it—even when it’s taking them in the wrong direction. After a while, they just get by. If they learn something, it’s because of a happy accident. Don’t let that happen to you! Use GOAL-GETTING to move from Accidental Growth to Intentional Growth. Wow! Those are some Live It Forward thoughts on success in life and work. The one that struck me the most was the difference between Falls into Bad Habits and Fights for Good Habits. I want my family, friends, and work associates to know me as someone who fights for good habits. Do you have high aspirations? That’s great, but if you don’t act on them, they won’t amount to anything. Don’t wait for your dreams to come true, because the longer you wait, the easier it is to “fall into bad habits” and get stuck in dreamland. 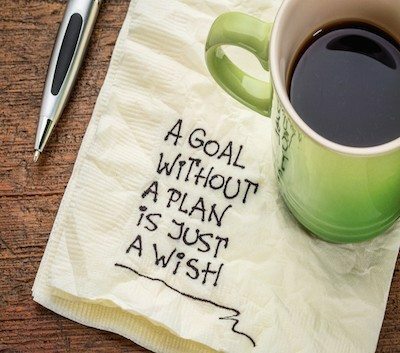 Instead, fight for good habits and see how they end up helping you move from DREAM to DO! 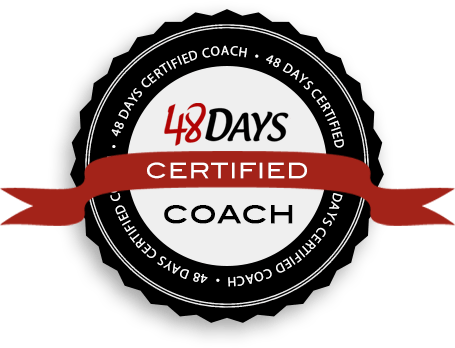 If you want to fight for good habits, the GOAL GETTING Video Coaching Program will help! It’s a simple, easy-to-use system that can be implemented immediately. Move from DREAM to DO in your life and business starting today. Check out the GOAL GETTING Video Coaching Program.